Your first concern is protecting your people and your facility. 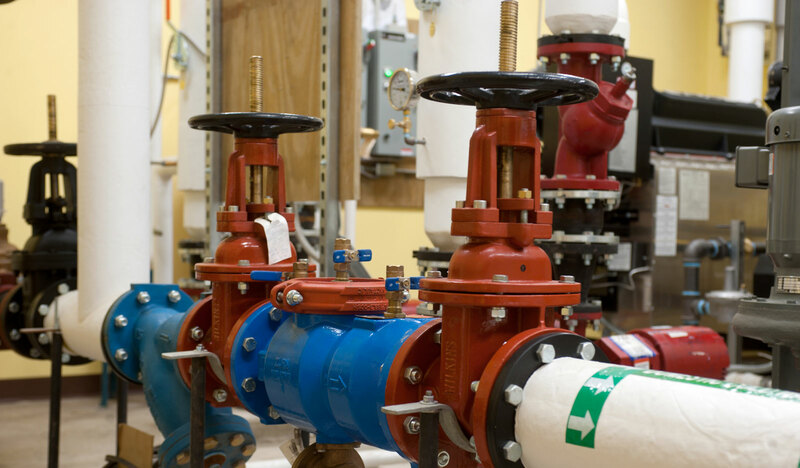 We’re here to provide comprehensive fire protection solutions. Our NICET-certified design and engineering staff will work with you to develop a fire protection system perfectly fitted for you while adhering to the strictest fire codes. Whether you need an entire system retrofit or simply a small modification or service, we’re here to help. Contact us to discuss your fire protection needs or request a quote right now.